Do you want to reduce operating cost of your WordPress site? Would you like to know the tried & tested options that can help you to reduce the cost of maintaining site? In this article, we will list out the options that we implemented on our abTemplates site. As abTemplates get thousands of traffic daily and we needed better service but didn’t think of operating cost initially. We were spending as much as ~$200/month but after adopting all these changes, maintenance cost is down to under $30/month. 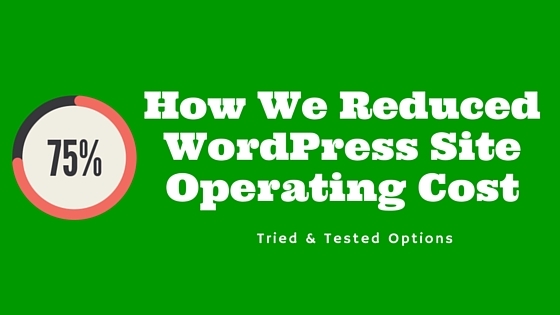 So how do you actually reduce the WordPress site operating cost? Domain names serve to identify internet resources which are in the numerical address and provides easily recognizable name. I have used many registrars in the past 5+ years. Some of them are Godaddy and NameCheap which offers a great deal on domain registration for a first-time buyer/first year. But they charge a higher price when it comes to renewals. The cost to renew domain can be anywhere between $15-$20/domain (domain renewal + WHOIS Privacy subscription) which can be a burden when you have large number of domain portfolio. 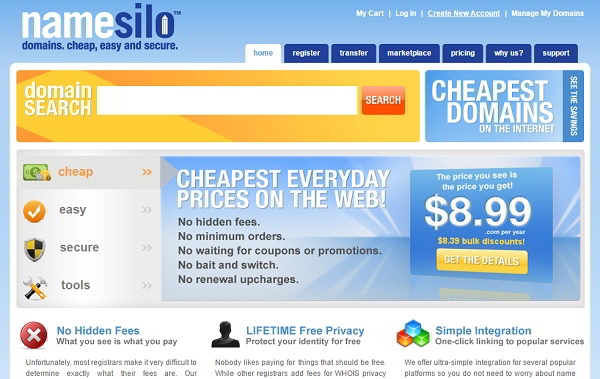 Recently we came across Namesilo which offers cheaper domain registration than other two. The renewal price for .com domain is $8.99 and it includes FREE WHOIS privacy registration. So you can save anywhere between $6-$11 per domain renewal. Web hosting is the backbone and a key component of every successful WordPress website. Choosing the best web hosting for your site can provide speed, security, reliability, improves SEO and increase sales. There are different types of WordPress hostings available such as Shared, VPS, Dedicated, Cloud and Managed WordPress hosting. abTemplates is the largest WordPress and Blogger resource provider that receives thousands of pageviews per month. So we know the importance of choosing best WordPress hosting. On abTemplates, we were using VPS and Dedicated servers from HostGator and InmotionHosting. But we discontinued from using these options as the cost of maintaining a server was coming around $80-$150 per month. 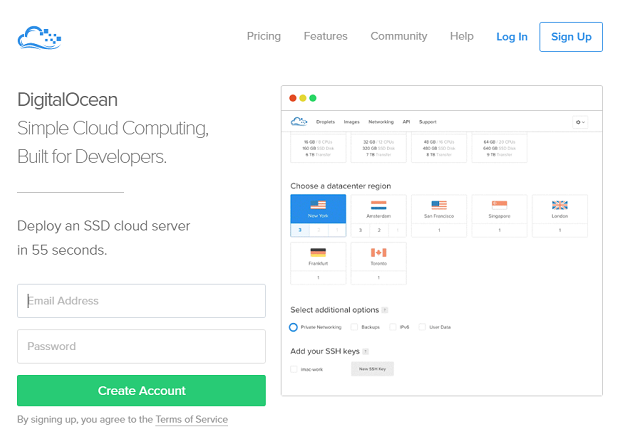 We started evaluating many other hosting options/companies but fell in love with cloud hosting provider DigitalOcean in the end. You can get easily deployable and reliable cloud server in less than 55 sec and the price starts from $5/month per server. We recommend you to subscribe with DigitalOcean cloud hosting only if you are comfortable with Linux environment and have basic administration skills. 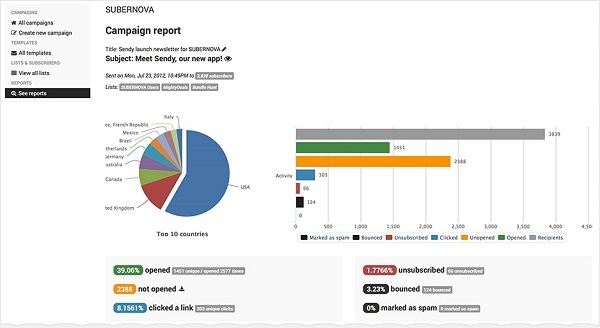 We initially started our email newsletter with Feedburner, which was a hot cake for RSS to email at that time. But there is no much development happened after Google acquired Feedburner in 2007. Also, it doesn’t provide full control over your emails. So we decided to switch to a premium service called MadMimi, which offered simple email marketing service along with RSS to email for $27/mo but we couldn’t cope up with the MadMimi service due to it’s higher price and also because of our increasing subscriber base. So we decided to look out for some other email service option that is more cost effective than MadMimi without compromising on the deliverable quality. Meet Sendy, it is a self-hosted application that lets you send 100x cheaper emails via Amazon SES. Get your copy of Sendy today for a one-time payment($59) and start saving dollars. The content delivery network is a distributed network of proxy servers around the globe. The goal of CDN is to accelerate and high-availability of your content to end users. 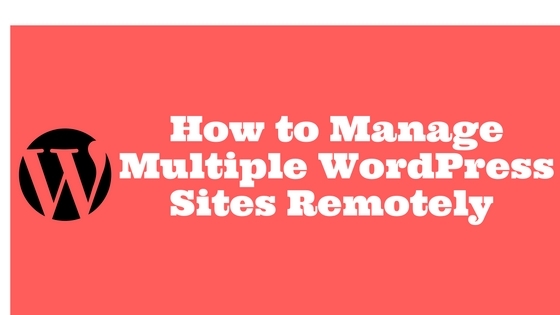 It helps in reducing loading time and minimizes package loss. We initially started using service from maxcdn which is the best CDN provider offering 1TB bandwidth(1-year validity) for $67. But recently we switched to KeyCDN which offers similar service at a much lesser price. You don’t need to buy any packages from them, unlike other CDN provider. So roughly you would be paying $40 for 1TB of data, also note that it is more cost effective compared to maxcdn service as it offers pay as you go(PAYG) option.